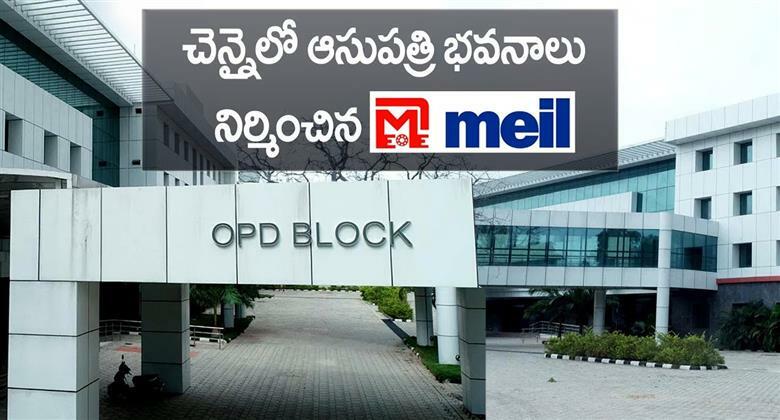 Hyderabad-based organization MEIL has crossed another milestone. WUPPTCL connected with grid and charged Today. The Western Uttar Pradesh Power Transmission Company Limited (WUPPTCL) project is one of India’s largest power transmission projects. 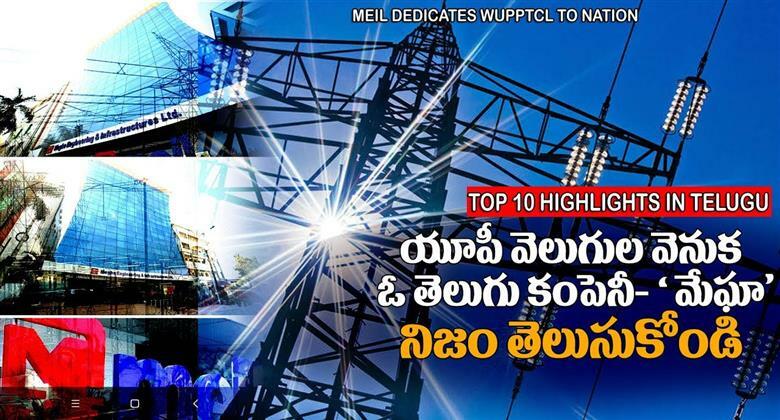 MEIL has successfully executed this project and dedicated it to the nation. The total cost of this mammoth endeavor is Rs. 4150 crores. The execution of this project required stringent quality procedures, use of latest technologies, and meticulous planning. The project is built to transmit an astounding 13220 MVA of power. 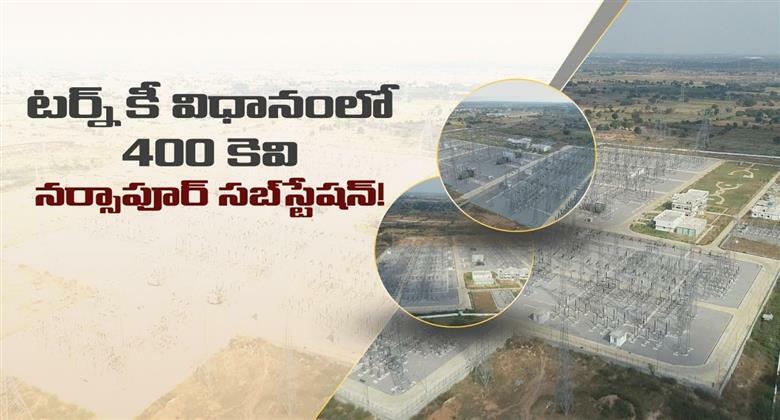 The transmission capacity of the WUPPTCL project is equal to the combined transmission capacities of the two Telugu-speaking states, Andhra Pradesh and Telangana, and only behind the transmission capacities of states like Maharashtra, Gujarat, Tamil Nadu, Rajasthan, and Uttar Pradesh. Such is the scale of this project. Projects of such large capacity were previously confined only to the government sector. This is the first such project in the private sector. MEIL has built the WUPPTCL project with the latest and most proven technologies in thesector. This is amongst the first Biggest Project in India to be designed with Gas InsulatedSubstations (GIS). This project has paved way for the importance of such latest technologies in the Indian power sector. The scope of the project includes seven numbers of AIS and GIS substations along with 765kV single circuit & 400 kV double circuit lines for a length of 654 km. The air insulated substations (AIS) encompass –765kV, 400 kV, 220 kV, and 132 kV systems and the gas insulated substations encompass –400kV, 220 kV, 132 kV and 33 kV systems. 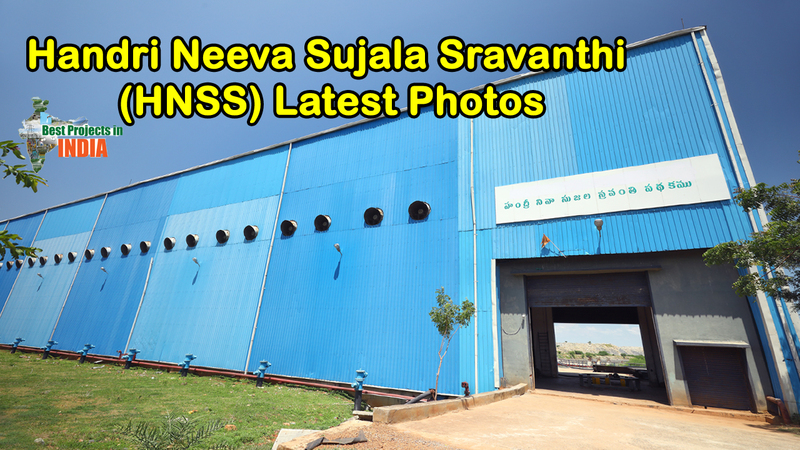 Meil started the construction of this project in 2011 on BOOT basis. It was completed in thefirst week of February 2018. MEIL will shoulder the responsibility of operation and maintenance of the project for the next 35 years. 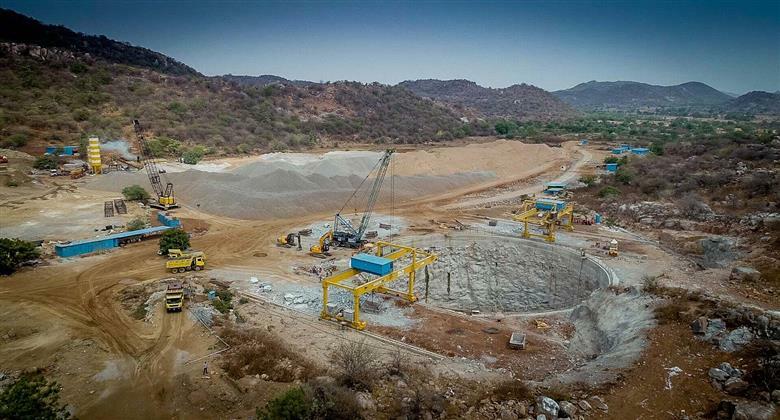 The construction of this project has helped strengthen MEIL’s credentials further in the power sector, particularly in the spheres of transmission lines, substations, and overall operation and maintenance. In the past, since the power transmission network in the western UP region was nots ufficiently established as per the requirements, it led to massive pockets devoid of electric power for hours together. The construction of this project would help relieving such pockets from power scarcity. The project aims to develop the transmission and distribution network in the western region of Uttar Pradesh. 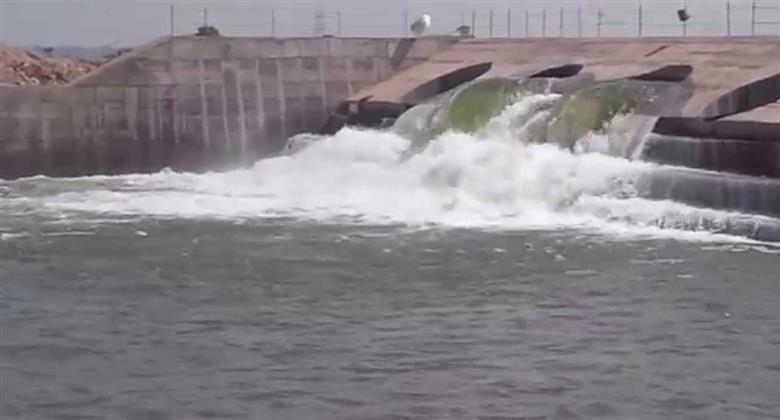 The WUPPTCL project will help light up homes, pump water to farmlands, and supply power to industries in ten districts of the Western Uttar Pradesh region, which are Mainpuri, Etah, Mahamaya Nagar, Aligarh, Bulandshahr, Ghaziabad, Hapur, Meerut, Gautam Buddha Nagar, and Bijnor. The substations (7 nos.) were constructed in Hapur, Greater Noida, Sikandrabad, Indirapuram, Dasna, Nehtaur, and Ataur. 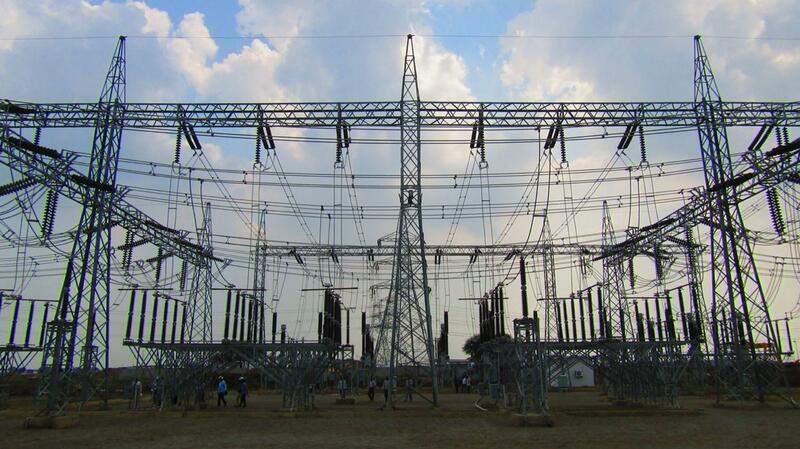 The substations of WUPPTCL project are amongst the first Biggest Project in India to beequipped with GIS technology. Conventional substations (AIS) make use of air insulation technology. These substations require a lot of space for the setup. In comparison, gas insulated substations are constructed indoor and require lesser area. Though the construction cost of GIS is more than that of AIS, the extra costs are set off by numerous advantages (of GIS) like lesser accidents, and easy maintenance. The GIS technology makes use of an inert gas – sulphur hexafluoride for insulation, because it has a much higher dielectric strength than air or dry nitrogen. More than 200 technical specialists and 2000 skilled workers were involved in the construction of this project. 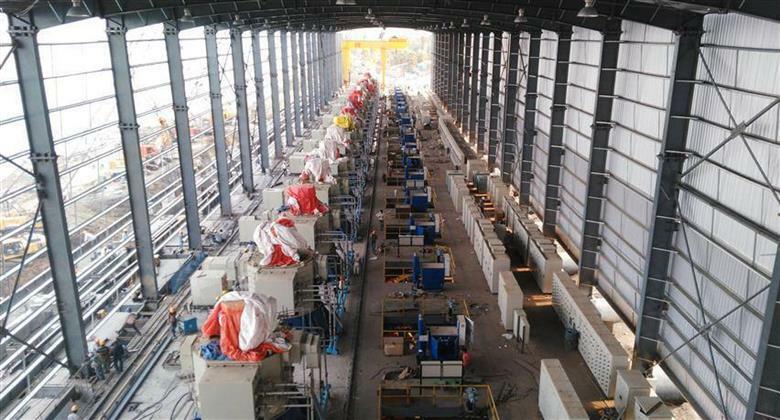 BHEL supplied the transformers, reactors. The switchgear was sourced from GE. 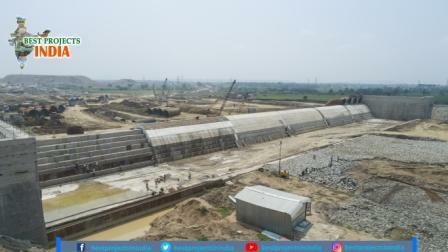 The major hurdles in the project were 18 railway crossings, 17 national highways, 4 rivers, and 88 power line crossings; along with 171 ROW permissions from various departments, which include 12 from defense, 12 from civil aviation, and others from forest and irrigation departments. All these hurdles were resolved successfully on time. 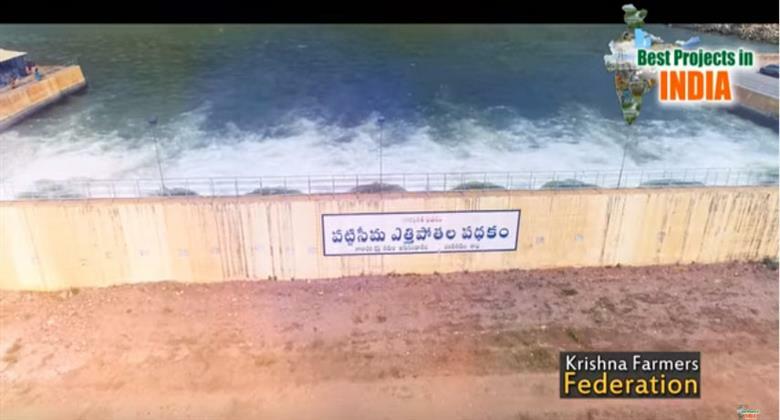 The WUPPTCL project surpassed Telangana Transco, Tamil Nadu Transco, and Rajasthan Transco, since it constitutes substations. The project also achieved the stable outlook credit rating during the construction phase. This project also boasts of employment of Emergency Restoration System (ERS) which is useful during natural disasters to limit the costs and the duration of power outages in overhead transmission lines, and to restore power within a span of a few hours. 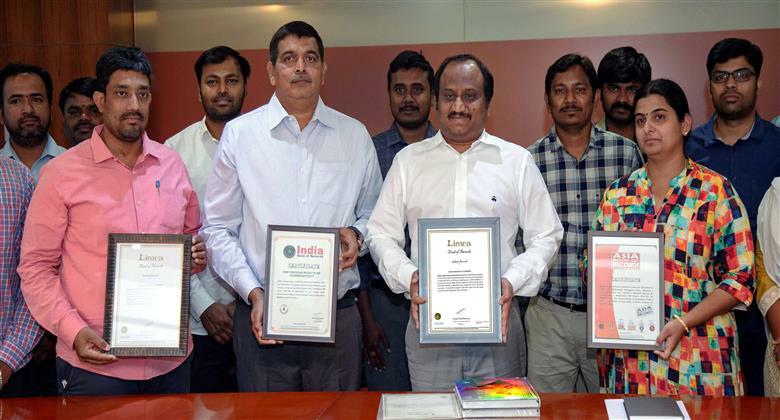 Megha Engineering & Infrastructures Ltd. (MEIL) has lately become the epitome of success in the Indian infra industry. MEIL, which was established more than 25 years ago, has made its mark in the industry by successfully executing the most challenging infra projects in India and abroad. 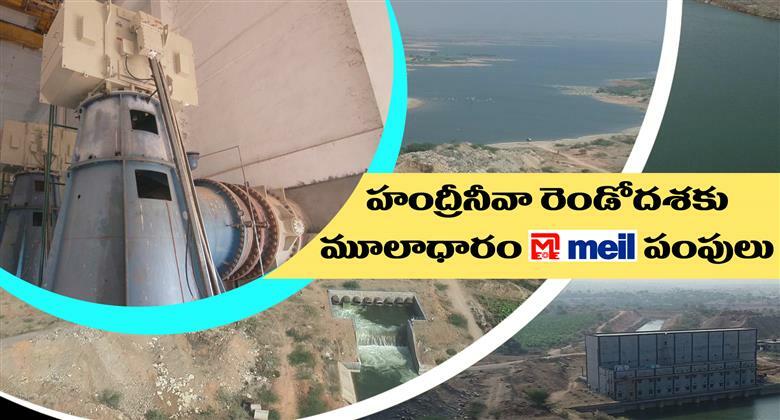 In addition to irrigation and drinking water projects, MEIL has demonstrated its capabilities in the power sector also. 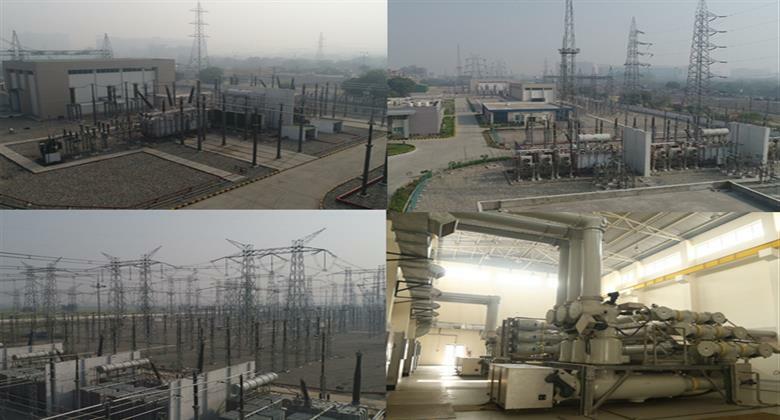 The successful completion of the Western Uttar Pradesh Power Transmission company Ltd. (WUPPTCL) further validates the organization’s project execution expertise.